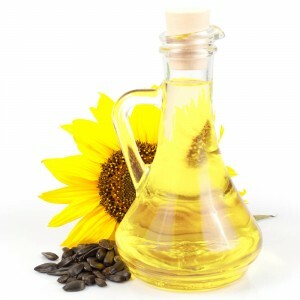 Sunflower seed oil, or simply sunflower oil, is one of the most popular and widely-used culinary oils around the world. 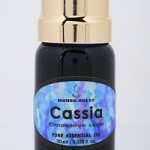 This oil is extracted from the black seeds found in the sunflower (Helianthus annuus) and is non-volatile by nature. 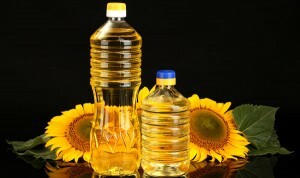 In the present world market, the largest producers of sunflower oil are Ukraine, Russia and Argentina. However, in 1835, it was in the Russian Empire that this oil was first produced industrially. Chemical composition: The oil derived from sunflower seeds is predominately a monounsaturated (MUFA)/polyunsaturated (PUFA) mixture of oleic acid (omega-9)-linoleic acid (omega-6) group of oils. Color: Expressed sunflower oil is clear and is light amber in color, whereas refined sunflower oil is of pale yellow color. It can be extracted by using chemical solvents like hexane, while, expeller pressed sunflower oil is squeezed out directly by crushing the sunflower seeds. Cold-pressed sunflower seed oil under low-temperature conditions is a more common method those who prefer an extraction process that does not involve chemical solvents, as well as for those who are following raw-food diets. Normally, the shelf life of sunflower oil is almost one year. 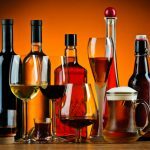 The nutrient loss can be avoided by manufacturing and storing the oil at low temperatures and in bottles made of either dark-colored glass, or, plastic bottles treated with UV light resistance. Keeps heart healthy and energizes naturally: Sunflower oil has the property to lower chances of cardiovascular diseases, and thus, any possible chance of a heart attack. This oil contains selenium. 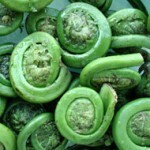 The presence of enough selenium in the blood reduces chances of heart diseases. Sunflower oil can bring in a lot of natural energy, for example, if consumed as salad dressing. Cuts down infant infection risks: One great benefit of sunflower oil for babies is that, it can minimize the risks of infections caused from low weight at birth and pre-maturely born babies. Sunflower oil shields infants as a protective barrier since they are prone to pick up infections because of undeveloped organs and skin. 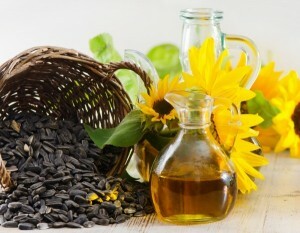 Acts as natural antioxidant and fights cancer: Due to the presence of high amount of vitamin E, sunflower oil can inhibit oxidation in human body, neutralizes the property of free radicals damaging the cells and the immune system in the human body, and thus, acts as a good natural antioxidant. 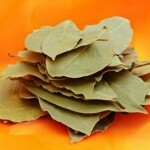 This helpful oil can also prevent asthma and even from such unwanted diseases like colon cancer. The substances named carotenoids and selenium found in sunflower oil, helps prevent other forms of cancer like uterine, lung and skin. 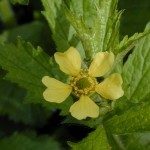 Acts as natural moisturizer: The vitamin E in this oil helps the cells retain water and thus serves as a natural moisturizer. 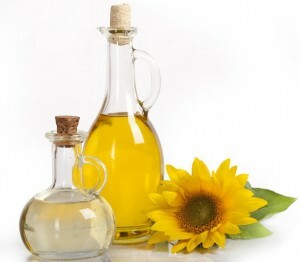 Protects from arthritis and cataract: Sunflower oil has also the virtuous property to help prevent rheumatoid arthritis. 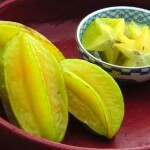 Carotenoids also aids in preventing cataracts of the eyes, as also serves as a nice source of vitamin A. Enhances a healthy nervous system: The presence of vitamin B in the oil has made it promoting a healthy and sound nervous system. 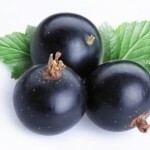 Good for hepatic degradation, digestion and constipation: Vitamin B in the oil also helps in the process of digestion. Sunflower oil is also a good choice for easing constipation. 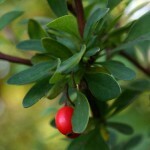 Selenium in the oil also reduces the chances of hepatic degradation. 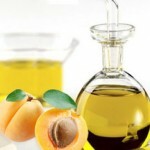 Lowering levels of cholesterol: Because of the presence of a substance called lecithin, which protects the body from accumulating fat and protects from the bad LDL cholesterol by sticking to the cell and nerve linings, this oil also serves as a good weapon to keep the cholesterol levels low. Helps repair the body and enhances healthy immune system: Presence of an adequate amount of protein in this oil has made it a good source for building and repairing body tissues, as also in creation and production of hormones and enzymes. Sunflower seed oil is also rich in folic acid, helping the body manufacture new cells. Because sunflower oil also contains zinc, it aids in maintaining a healthy immune system, as also maintaining the senses of taste and smell. Sunflower oil has long been used in oral health practices, though unproven. It had been used as one of the oils recommended for use in a process named Sunflower Oil Pulling. In this pre-scientific traditional practice, oil was swished in the mouth to supposedly improve oral health. In cosmetics, sunflower oil has smoothing properties. It is considered noncomedogenic. 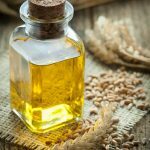 However, only the high oleic Sunflower oil possesses shelf life that is sufficient for the formulation of commercial cosmetics. Sunflower oil is also a good ingredient in manufacturing make soap. 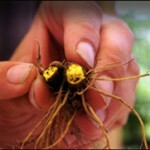 It is also an ingredient in making sunflower butter. 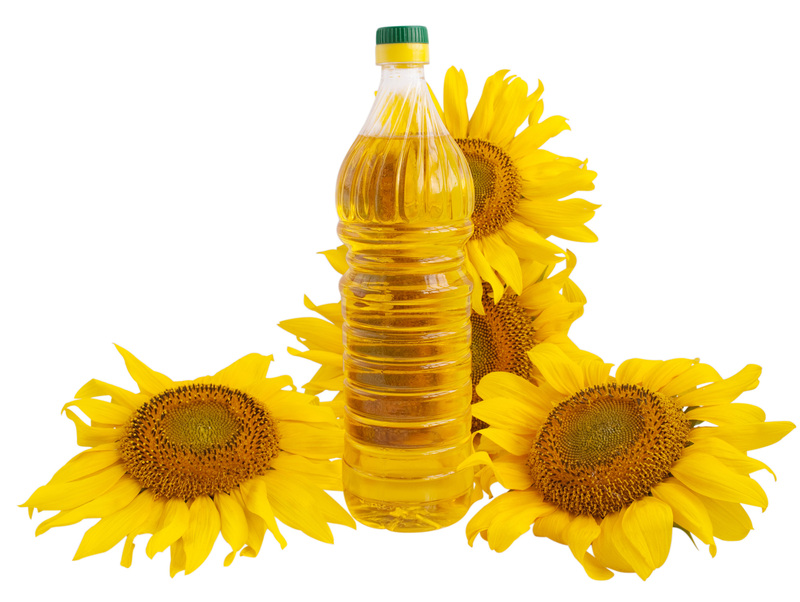 When mixed with diesel in the tank, sunflower oil can well be used for running diesel engines. 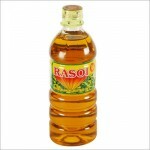 Sunflower oil is also extensively used in the food industry for making salad dressings. 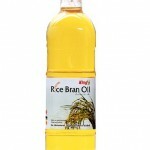 Sunflower oil is easily available in the market, especially in grocery shops or shopping malls. Sunflower oil is not much expensive. Those who are allergic to Asteraceae/Compositae plant family (daisies, ragweed, marigolds, chrysanthemums etc.) 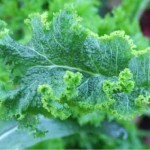 can develop allergy from sunflower oil. A high sunflower oil diet might increase the blood sugar and fasting insulin level. Also, in people with type 2 diabetes, this might as well increase after-meal blood fats, which in turn, might lead to atherosclerosis (hardening of the arteries). There is not enough evidence whether sunflower oil is good or bad during pregnancy or for a breast-feeding mother. So, to be on the safe side, it is advisable to refrain from using it during these times. Sunflower oil has a higher content of omega−6 linoleic acid (48–74%) than it is found in most other vegetable oils, which might have a negative health effect on postmenopausal women, who might acquire breast cancer. 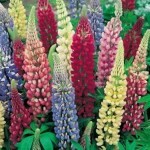 A similar effect was also noticed on prostate cancer. However, this topic is debatable because the study was performed on mice. Yet one more study had indicated that, when sunflower oil is heated to frying temperature for extended periods, it produces aldehydes, which might be associated with some neuro-degenerative diseases. As a frying oil, sunflower oil behaves typically as a vegetable triglyceride. The law of South Africa does not allow anyone to use sunflower oil for the production of biodiesel. In UK, a substantial amount of sunflower is used to produce sunflower oil. Sunflower oil’s INCI (International Nomenclature of Cosmetic Ingredients) name is Helianthus annuus (Sunflower) Seed Oil. In recent times, quite a few varieties of sunflower oilseeds have been produced by methods of standard (non-GMO) plant breeding. Originally, the sunflower oilseed had high content of linoleic acid (LA), which is a polyunsaturated ω-6 fatty acid.